We will meet at the Park at 9:45am. Our tour will begin promptly at 10:00am. "Lions and tigers and bears, oh my!" 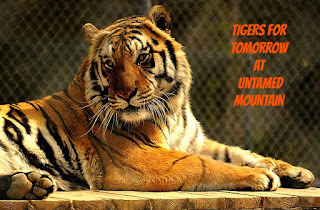 Join us as we are given a tour of this Wild Animal Preserve and Environmental Educational Center. 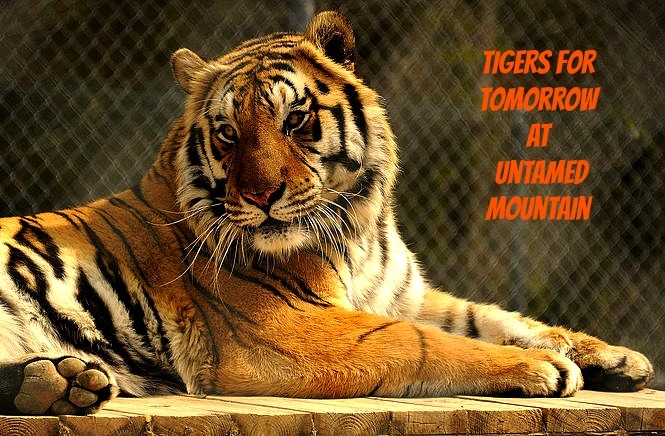 In 1999, Tigers for Tomorrow was founded to give these animals a last stop home when they were discarded or could no longer be cared for by previous owners. The non-breeding preserve is now a permanent home to over 175 animals, 90 of which are predators, big cats, bears and wolves. Please come and bring your camera if you would like to capture this unique experience. They ask that you wear closed-toe shoes. Lunches are available for groups and field trips of 10 or more, by reservation only. All lunches are $10.00 which include choice of entree, one water or soda, and a cookie dessert. If you pay for a lunch and we don't reach our minimum, I will contact you a few days before to let you know and will refund your money when we arrive at the park. The price is $7.50 for students up to 18 years old and $20 for adults. Lunch is optional for $10 per person. **Deadline to signup, pay, and cancel is November 07th**. Please contact Samantha Moore at samanthamoore_ee@yahoo.com with any questions, to sign up, and payment information.